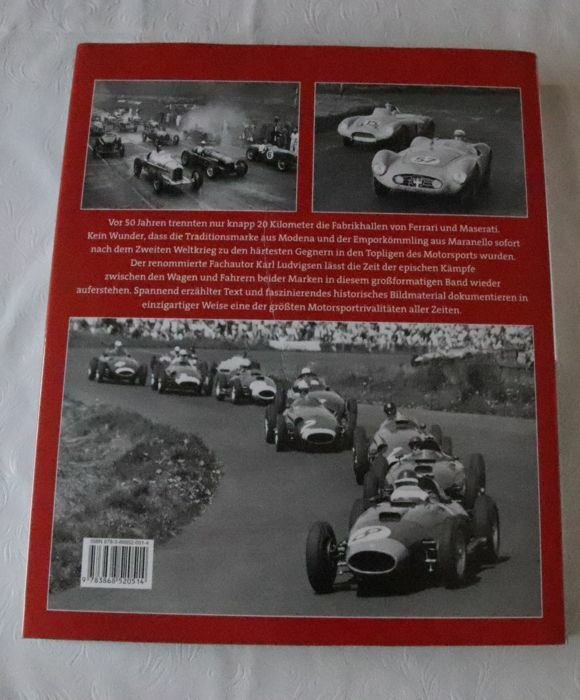 German Text, 330 pages and lots of photos. 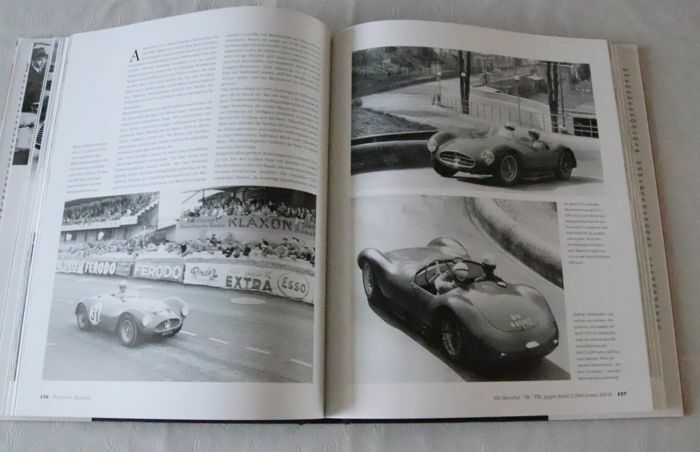 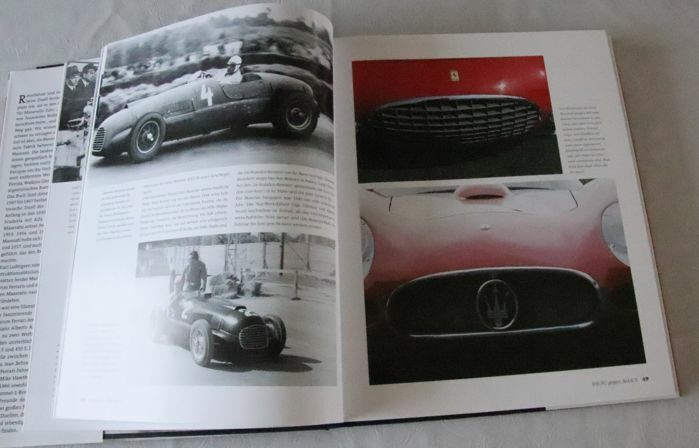 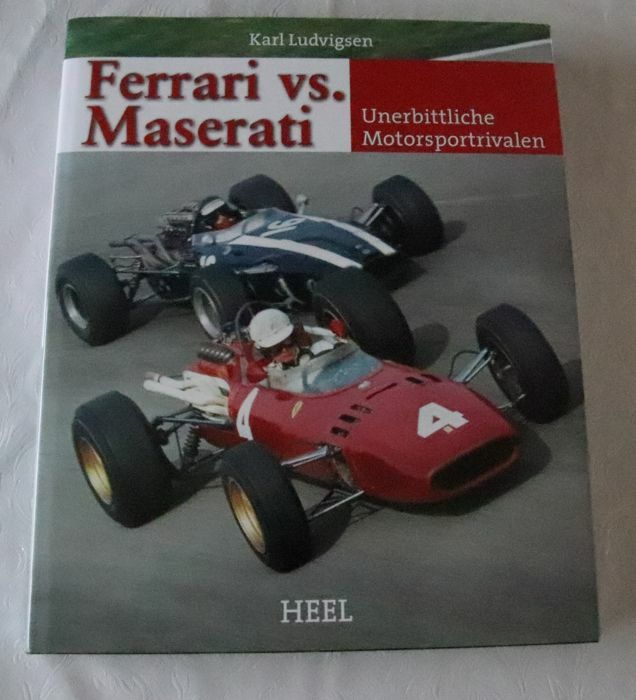 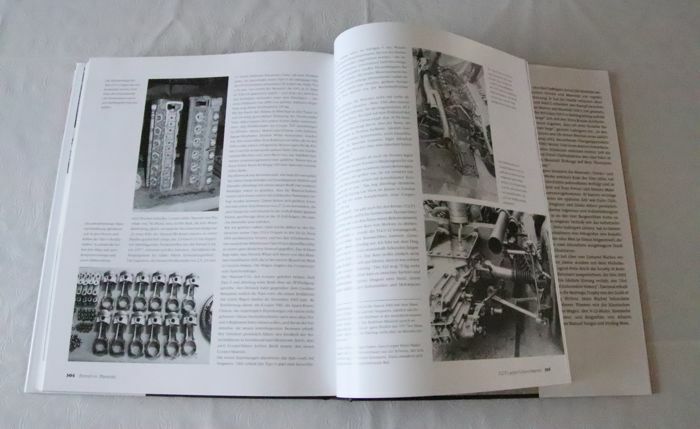 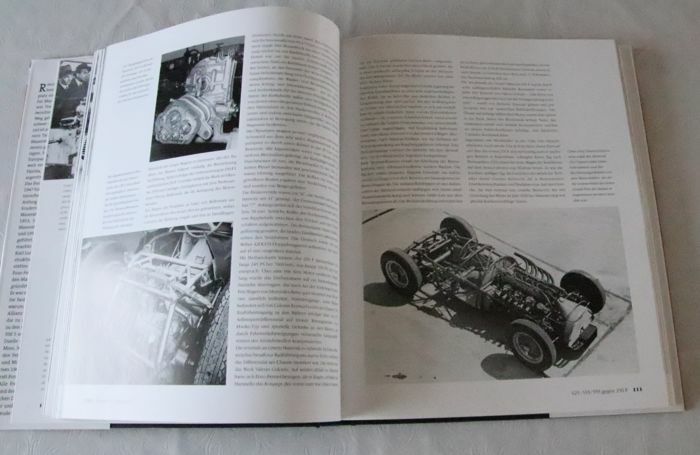 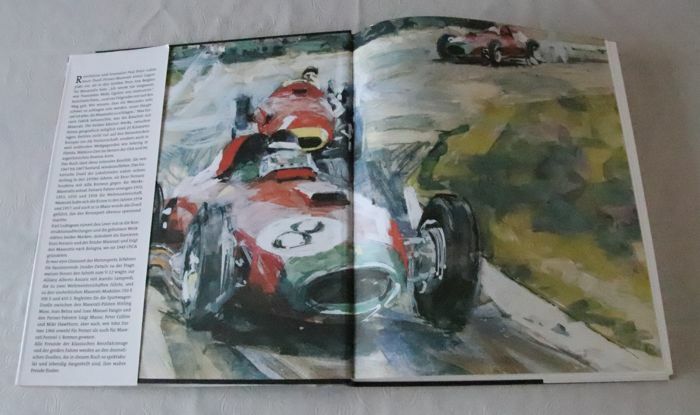 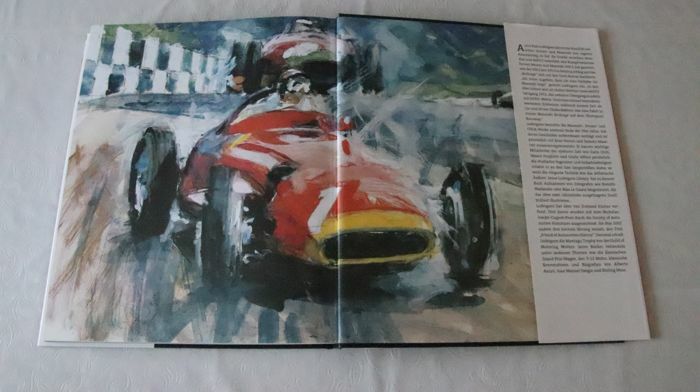 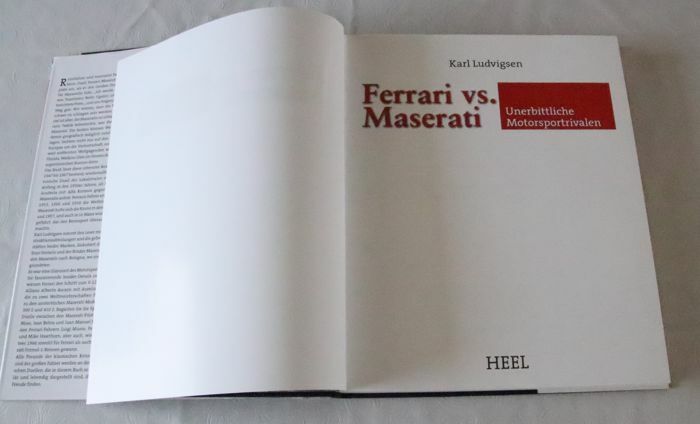 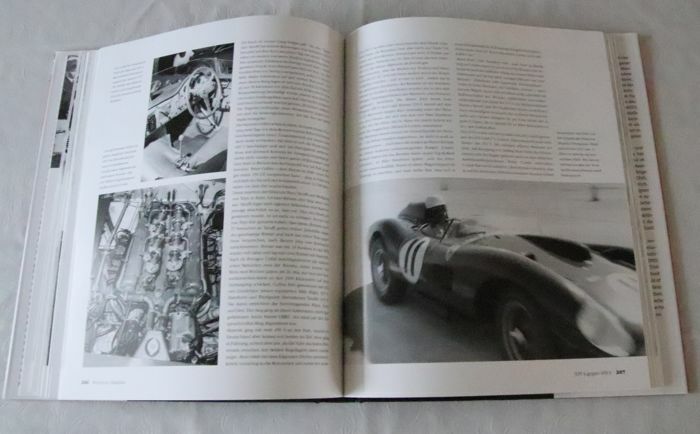 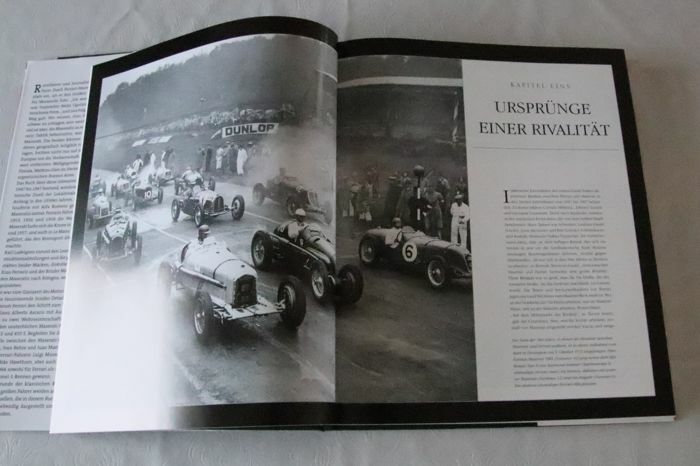 The book describes the battle on the race tracks between Ferrari and Maserati from the late 1940s into the 1960s. 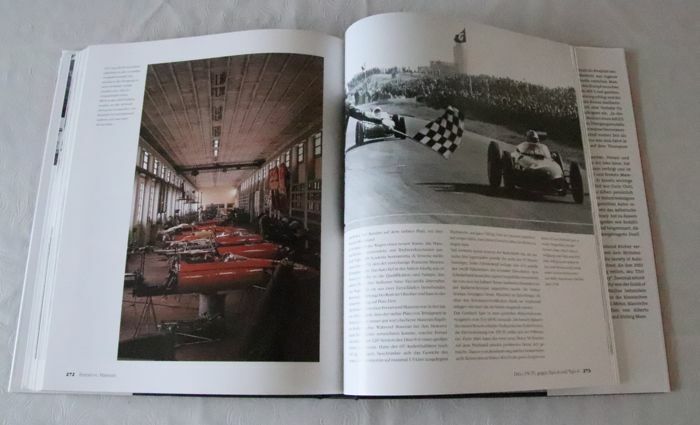 Lots of interesting details and old photos.